Convert ICD-9 to ICD-10 codes, search valid codes by test and more. ICD-10 codes are required for dates of service 10/1/2015 and after. 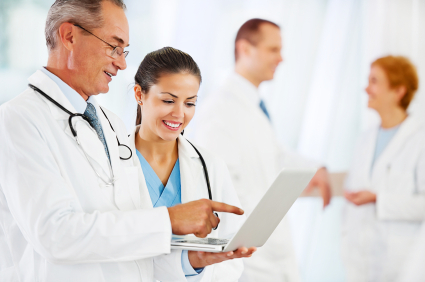 Physicians and Healthcare Providers on the go can access lab results and receive result notifications on their mobile device with Apex Mobile.